Summary: Yemen, the poorest country in the Middle East, is reeling under the effects of war and facing shortages of water, food, and medical supplies. Yemen’s security situation remains unstable. The poorest country in the Middle East, Yemen is reeling under the effects of war and facing shortages of water, food, and medical supplies. 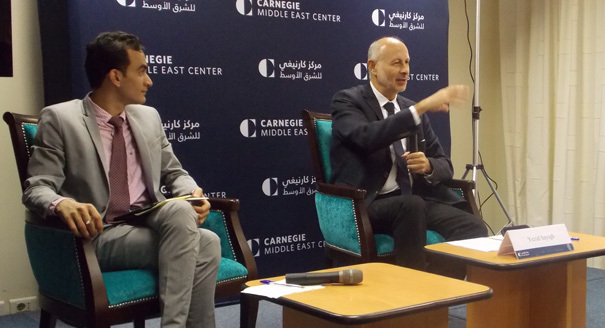 The Carnegie Middle East Center held a special conference to discuss the current situation in Yemen and its implications for the security of the greater Middle East. 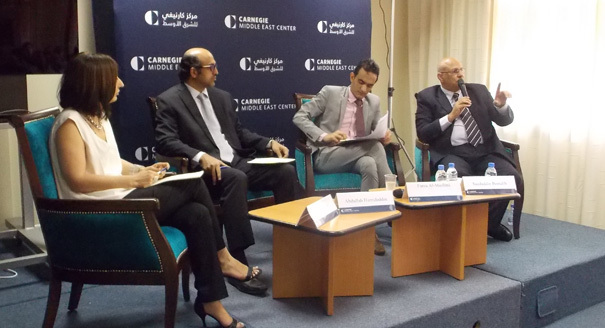 The conference brought together experts, researchers, and policymakers to highlight the role of state and non-state actors in the conflict, and discuss the steps that Middle Eastern and Western countries can take to help resolve—or at least contain—the violence. 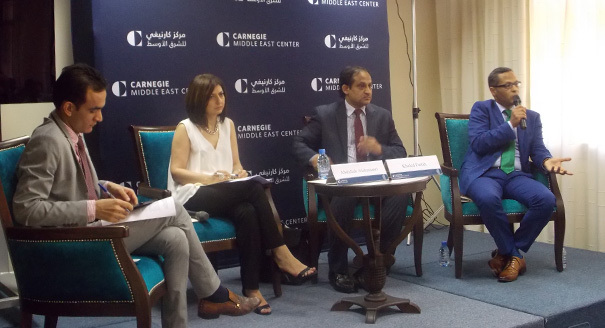 Rise of the Houthis—Domestic Politics or New Regional Order? 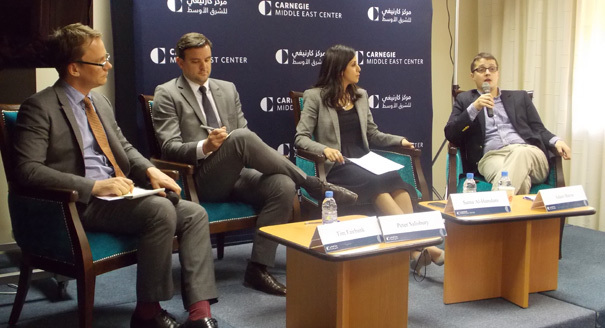 The Houthis’ rise to power is a result of a lack of communication between different levels of governance and security. 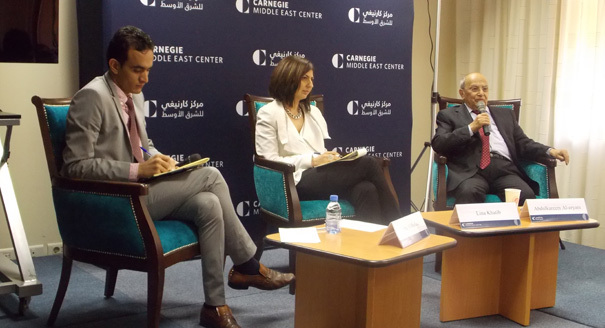 Although the conflict in Yemen is, at its core, an intertribal one, it has grown to have significant geopolitical consequences. Unless all parties start to follow the United Nations Security Council Resolution 2216, nothing will be achieved in Yemen. The current situation in Yemen is leaning toward a war of attrition, which is far more likely to continue than a negotiated solution. Assuming there is an end to the current armed conflict in Yemen, rebuilding one single Yemeni national army will pose a major challenge.